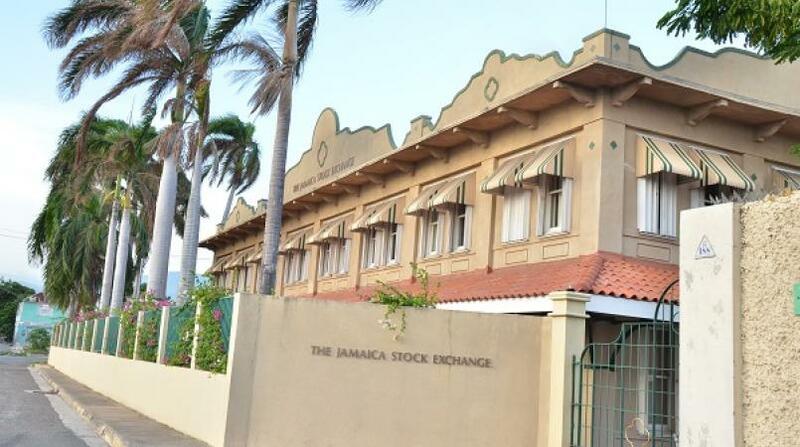 A number of rapid growth stocks suffered from double-digit declines last trading week on the Jamaica Stock Exchange (JSE). 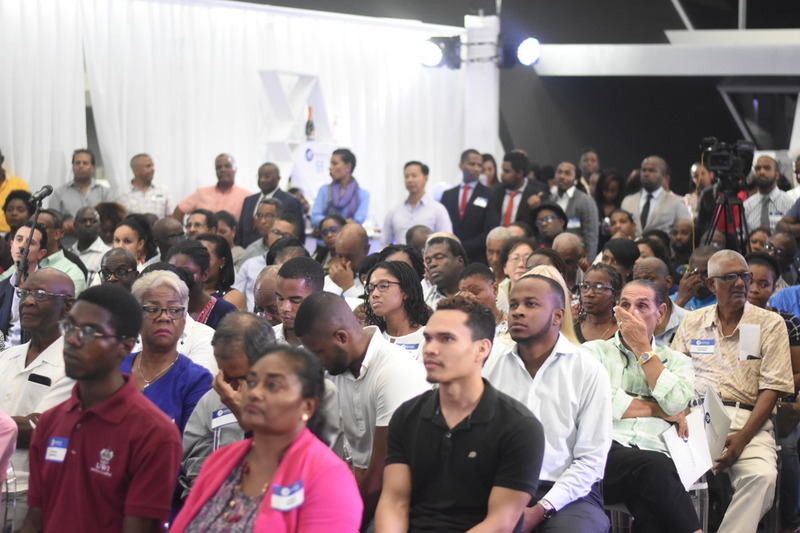 Everything Fresh dipped 26 per cent to $1.27; Sygnus Credit dipped 22 per cent to US$0.09; Key Insurance dipped 19 per cent to $4.00, GWest dipped 18 per cent to $1.27; Paramount Trading dipped 17.5 per cent to $2.52; Ciboney dipped 17 per cent to $0.12; Knutsford Express dipped 13 per cent to $10.17; Lasco Financial dipped 12.4 per cent to $3.07 and Sterling Investments dipped 12.3 per cent to $4.00. During the week, Ironrock Insurance Company gained 16 per cent to close at $4.40 with about 14,260 units trading. Berger Paints also increased 16 per cent to $22 while Blue Power increased 14.4 per cent to $6.37. The JSEG went up 10.15 per cent to close at $10.05 with 316,000 units trading. SSL Ventures gained 9.50 to close at $2.00. The JSE Combined Index declined by 107.18 points ( 0.03 per cent) to close at 380,059.62. The JSE Index advanced by 671.45 points ( 0.18 per cent) to close at 376,498.17. 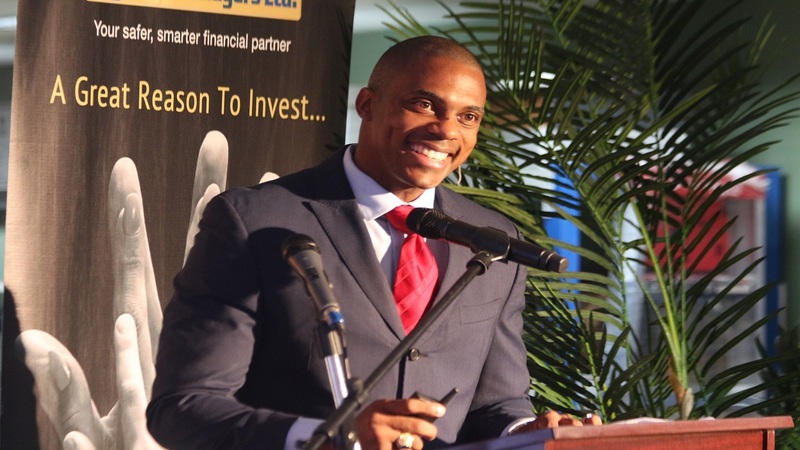 The JSE All Jamaican Composite Index advanced by 736.97 points ( 0.18 per cent) to close at 413,228.80. The JSE Select Index advanced by 66.62 points ( 0.69 per cent) to close at 9,715.52. The Junior Market Index declined by 65.78 points ( 2.11 per cent) to close at 3,113.28. The JSE USD Equities Index advanced by 9.56 points ( 5.29 per cent) to close at 180.88. Overall Market activity resulted from trading in 101 stocks of which 26 advanced, 33 declined and 42 traded firm. Market volume amounted to 48,833,000 units valued at over $1,088,513,954.29. 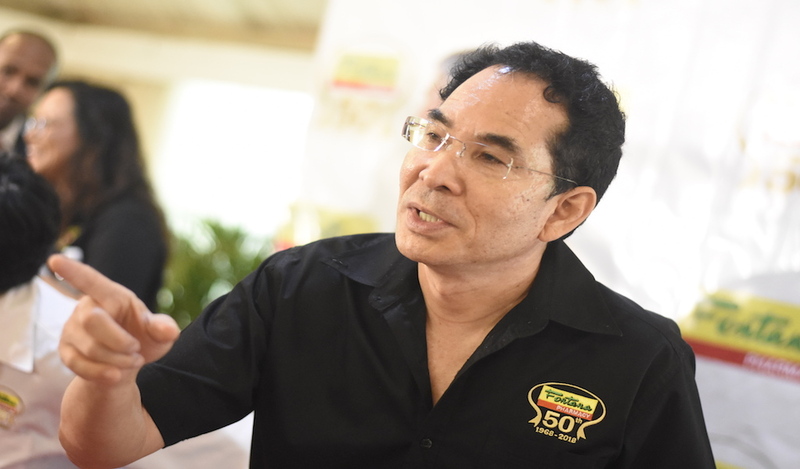 Knutsford Express was the volume leader with 16,868,097 units (34.54 per cent) followed by Derrimon Trading with 9,638,954 units (19.74per cent) and NCB Financial with 3,201,366 units (6.56 per cent).